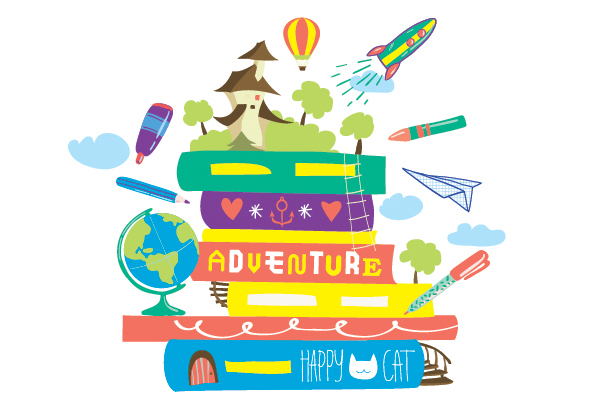 Books, stories, words, ideas… they’re the inspiration for a summer of creativity for 4-16s at Watermans. Acrobatics, dance, craft and music to entertain and stimulate, plus special author events including rapper Karl Nova and creator of Rastamouse Michael De Souza. There are shorter workshops for younger children (4-8s) and longer ones for 8+ right up to 16yrs. Roll on summer!